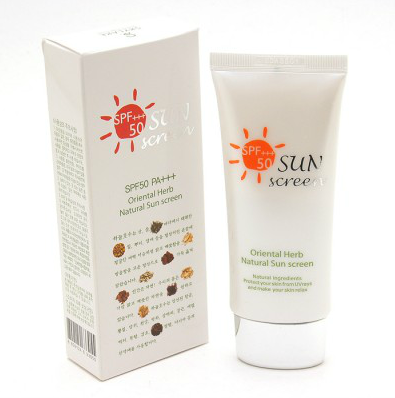 •Shield your skin against UVA & UVB rays(free radicals and pollution) !! •with COMPLEX extract of seven flowers and witch hazel, it supplies enough hydration and calming. •Texture is light and soft as a feather ! 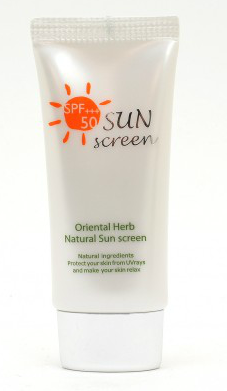 Be the first to review “Skylake Sun screen 50g” Click here to cancel reply.